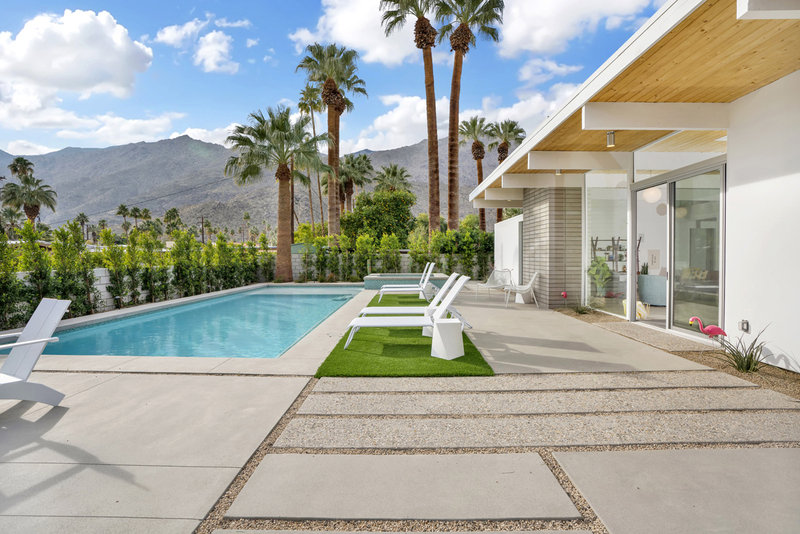 A treasure trove of seldom seen MCM gems is the main attraction in a wide array of home tours offered as part of Modernism Week 2019, taking place February 14-24 in and around Palm Springs. The haul includes the work of several mid-century masters, and a handful of contemporary designs, including yet another Palm Springs 'modern-day recreation' of an original Eichler home plan. "The tours have really taken off," said Bob Bogard, director of public relations for O'Bayley Communications, which is in its fifth year of publicizing the 14-year-old celebration of modernism. After the first few years of the festival, he said, "People really demanded [more] tours." 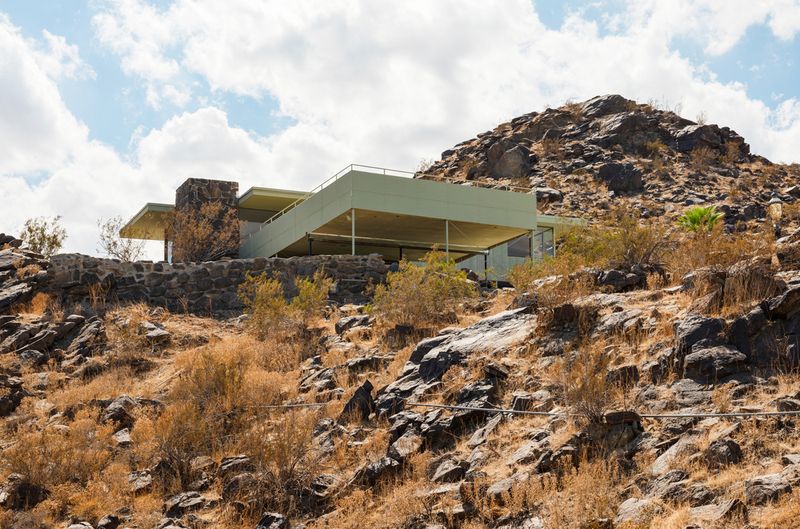 Tours of homes designed by Richard Neutra, E. Stewart Williams, William Cody, Hugh Kaptur, Albert Frey, William Krisel and others beckon modernists in need of a spring break at Modernism Week. Bogard said the celebration's 'Signature Home Tour' on February 24 in particular promises some rare delights. "The overall theme is homes that are rarely if ever open to the public," he said about four of the five homes on the self-driving 'Signature' tour. They were originally designed by one of the aforementioned mid-century masters, with the fifth home being a steel-framed, pre-fab modern home designed and built last year by local architect Jim Jennings and Coachella Valley-based Blue Sky Building Systems. It is what Bogard called the "mythical status" of Neutra's Miller House (1937), though, that really prompted the publicist to buy his own $135 ticket for the 'Signature' tour, declaring, "I've been here 17 years, [and for] 17 years I've been trying to get in that house." 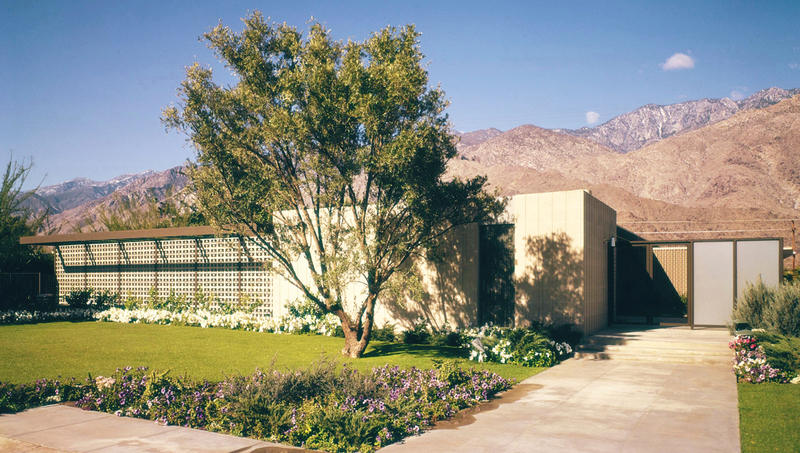 The Austrian-born architect only designed three houses in the desert: the small, award-winning one designed for St. Louis socialite Grace Miller; the Kauffman Desert House (1947); and the Maslon House (1962) in Rancho Mirage. 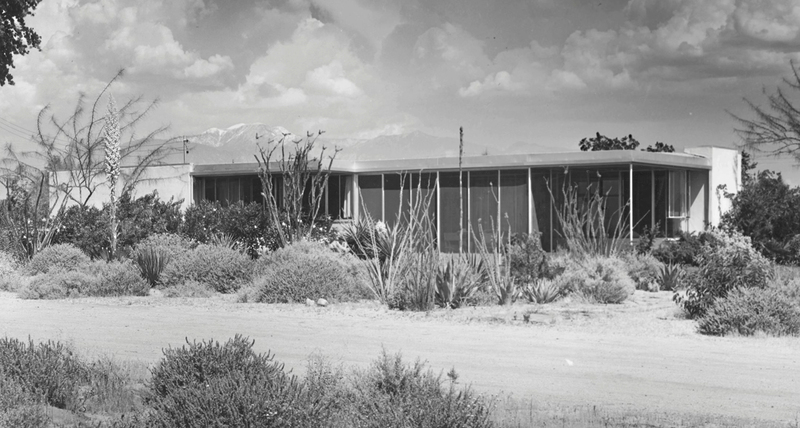 Bogards noted that the regrettable demolition of the latter home in 2002 really gave momentum to preservation and restoration of mid-century modern design in the desert, adding, "The City of Palm Springs really jumped on that bandwagon."